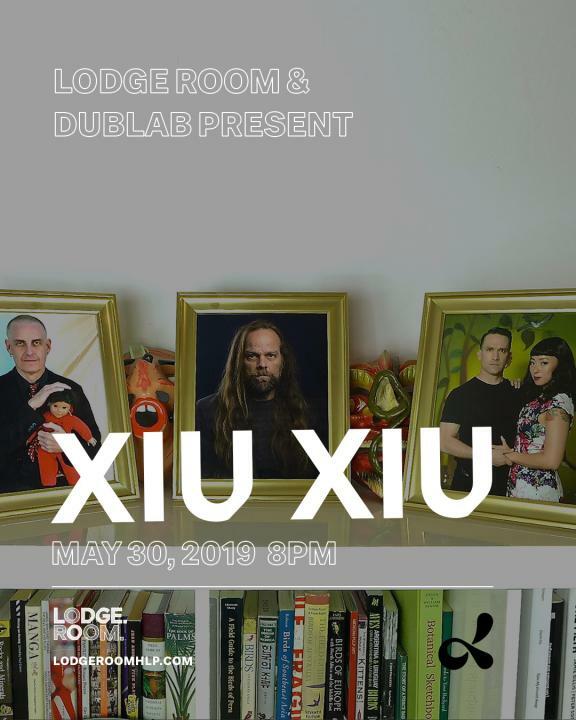 On Thursday, May 30th, dublab and Lodge Room present Xiu Xiu, performing live songs from their new release “Girl With Basket of Fruit” out February 8th on Polyvinyl Records. Tickets are available at lodgeroomhlp.com. This event at Lodge Room Highland Park is all ages.